Business in the 21st century is strongly influenced by young entrepreneurs who shape the future with new business ideas and models. In this respect responsible management by entrepreneurs plays an increasingly important role driving innovation and investment. 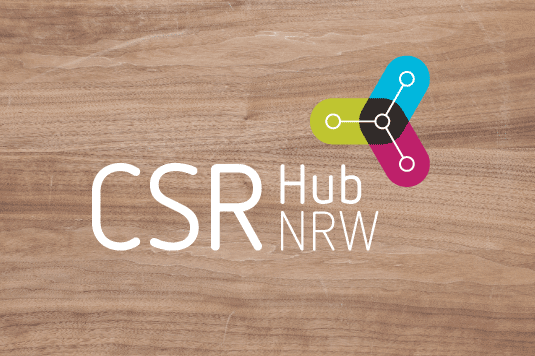 Furthermore, the CSR Hub NRW offers an ideal exchange platform to entrepreneurs and SMEs, who would like to manage their companies in a responsible and future-oriented way, as well as investors seeking attractive (impact) investments. It receives funding from the EU’s Regional Development Fond allowing it to offer its groundbreaking CSR information for all interested businesses entirely free of charge.